bool(false) pics of b4 and now!! pics of b4 and now!! 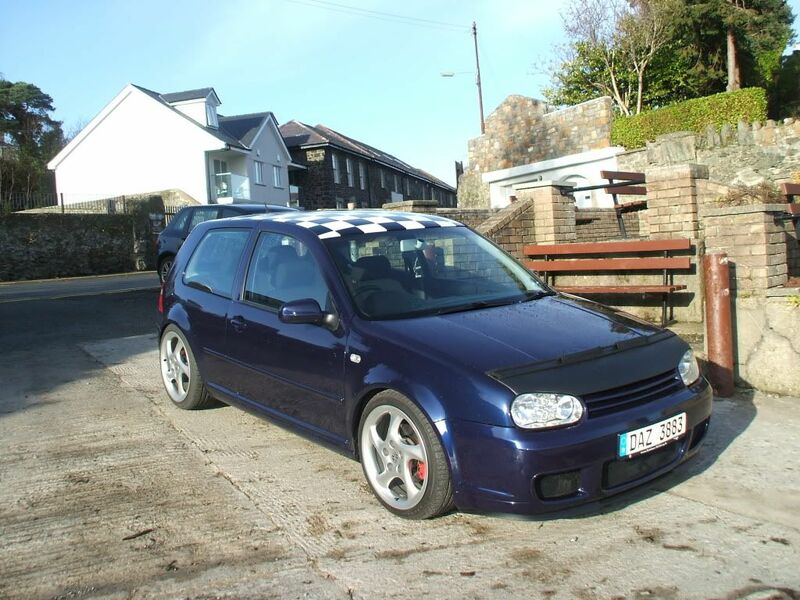 thought id put a pic up of how the mk4 looked in the garage i bought it from b4 i got it home and made it into wot it is 2day!! 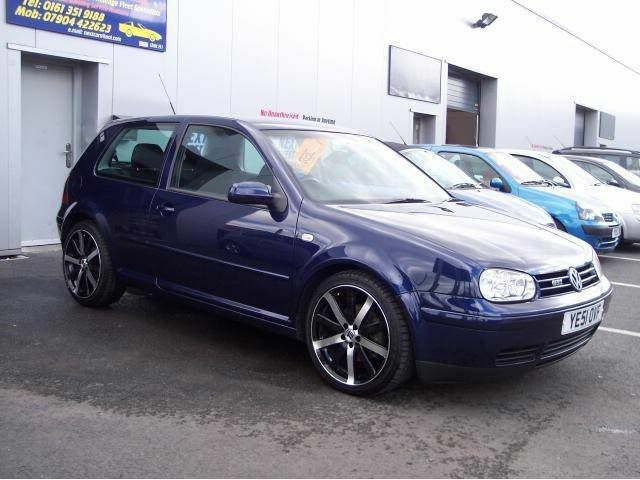 cheers, believe it or not those wheels were more or less brand new, got a receipt for £870 for them with the car, apparently the bloke sold it soon as he put them on, could think of a thousand other wheels to put on, he must have had poor, poor taste!! Subject: Re: pics of b4 and now! !